A high quality sound has the capacity to change our life quality. By creating an atmospheric environment to the people we are surrounded by, we can positively enhance our all emotions. We offer professional background sound solutions which add atmosphere to public spaces and enable you to share necessary messages at the same time. Our background sound solutions are meant for indoor and outdoor use, and are also compatible with spaces containing high level of moisture. Background music is a gate to creating an unforgettable consumer experience. By tapping into the emotional possibilities hidden in music, you are able to change the entire space and the people’s experience in it. To start, we shall introduce you to our Music Designer. Their job is to compile a music selection that helps to create a soundscape that would comply with your brand’s face, client base and specific needs. When we understand your needs, we will put together a unique music programme that is in accordance with your brand, and based on a massive music archive. This way, no one has to worry about sharing the playlist with the neighbouring hotel or about having to listen to the same tracks for the next 5 years. Audio messages are an important part of the consumer experience. A unique audio message helps to strengthen the connection between your brand and your client, and renders your offers and messages truly personal. You will have access to millions of tracks, all of them licenced for public space and commercial use. Intuitive instructions do not require any special technical skills. Log in, choose your favourite music and click to play! The unique Streaming Plus technology guarantees maximum dependability and consistent and smooth streaming. 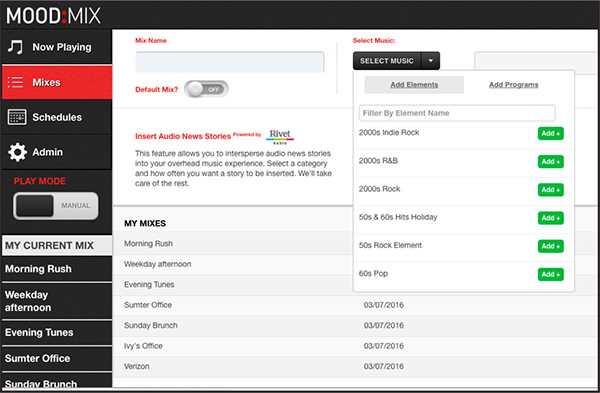 You can edit, add similar or block recurring and inappropriate tracks on your MoodMix dashboard. 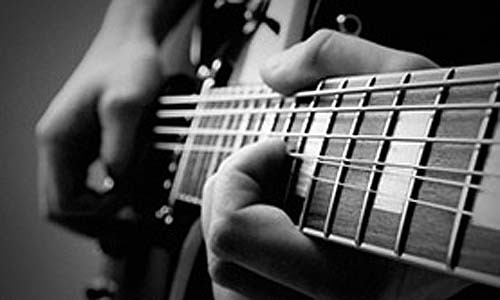 Do you wish to play different music on different days? No problem! 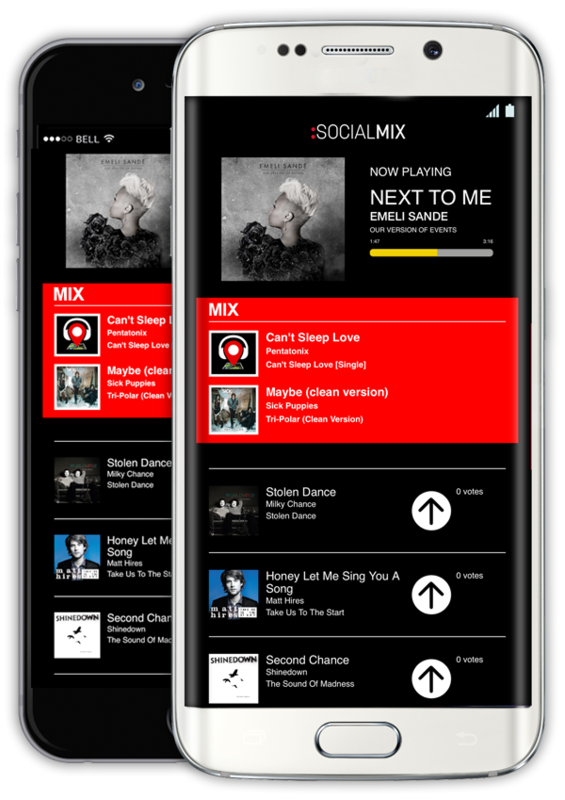 MoodMix lets you save different playlists and add them into timetables wherever you want to play them. We offer more licenced tracks than any other provider. This is our way of making sure that everybody wins from our service.